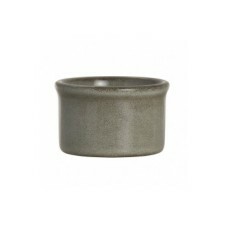 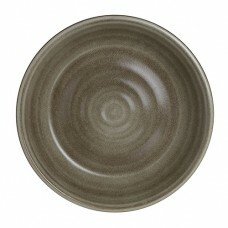 Introducing the Potter's Collection, a beautiful, naturalistic porcelain by Robert Gordon. 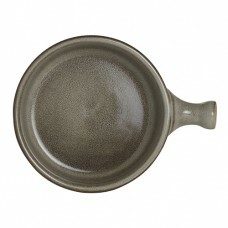 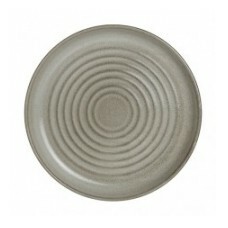 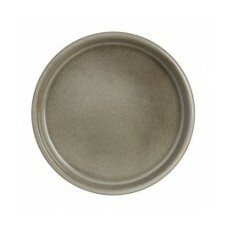 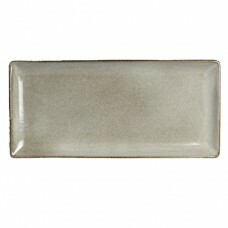 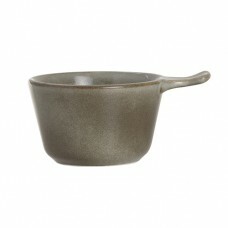 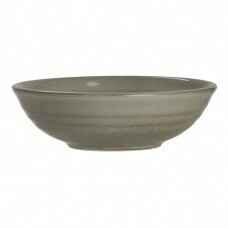 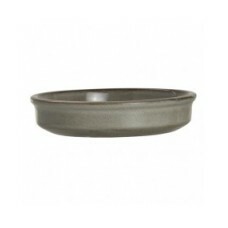 This stunning range includes an exciting and informal assortment of embossed plates, platters, bowls and accessories. 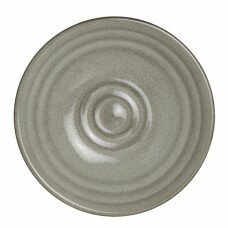 No two pieces of this Australian-designed porcelain will look exactly alike and the color intensity will vary from piece to piece, creating a hand-crafted look for your food presentation. 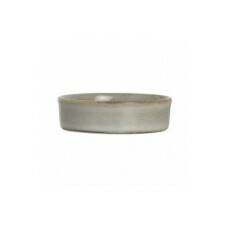 Introducing the Potter's Collection, a beautiful, naturalistic porcelain by Robert Gordon. 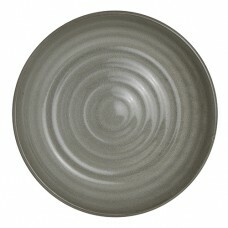 This stun..
Sign up to our Newsletter and receive the latest news and offers. 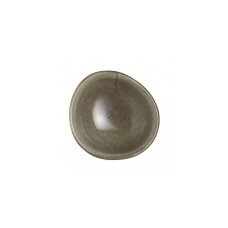 The Steelite International Lifetime Edge Chip warranty is your assurance that all products manufactured in the UK factory will withstand the rigours of the modern kitchen and remain chip free. 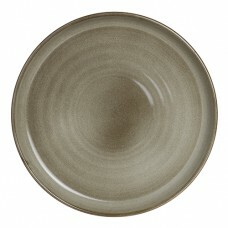 © 2018 Steelite Home by Steelite International Ltd.
As part of a review of our global business priorities, we have decided to close our retail website. 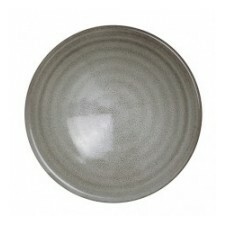 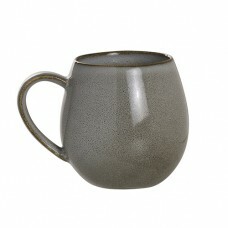 You will no longer be able to purchase Steelite products off this website. 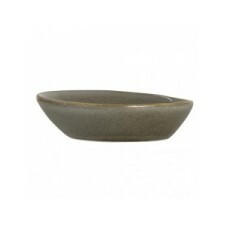 Steelite International Ltd are committed and will continue to focus our efforts on sales within the commercial global hospitality marketplace.